We tend to think of running as something that comes naturally. But many runners have poor running form. They run in a way that puts added stress on joints, bones, ligaments, tendons, or muscles. 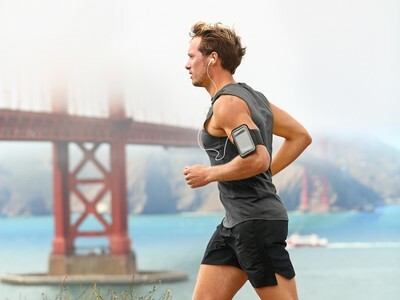 Poor running form is not only inefficient; it is a known cause of patellar pain, ITB syndrome, shin splints, Achilles tendon pain, plantar fasciitis, and hip pain. Poor running form can also inhibit recovery from these and other injuries. with one of our experienced clinical therapists. real-time visual feedback to help you transition successfully to an improved running form. Injury-related services may be covered by insurance.